Settle your differences in a safe ways with the inflatable boxing ring and oversized gloves. This item can be used by teenagers and adults. 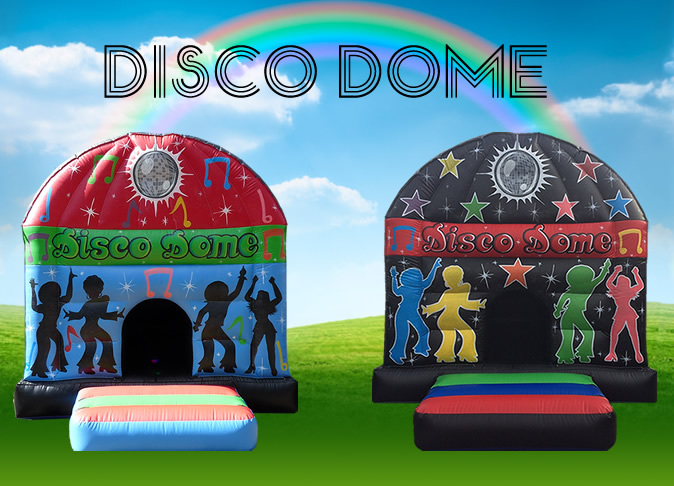 This item is as much fun as it sounds and you can remove the gloves to enjoy as a standard Bouncy Castle if required. 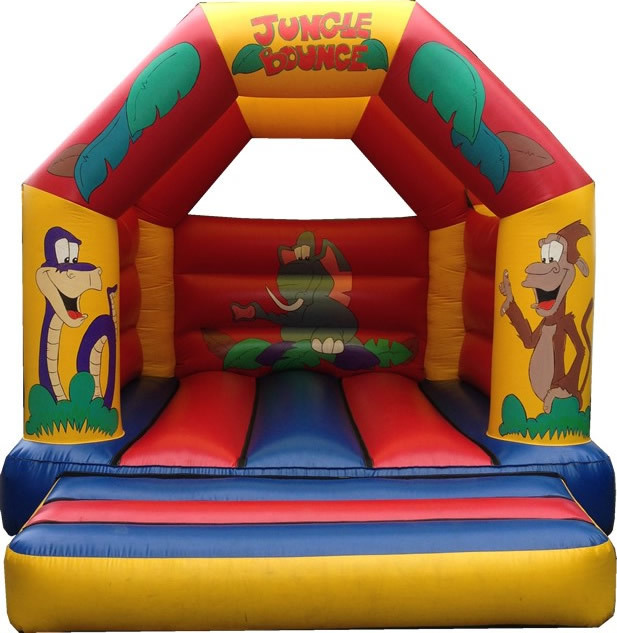 The Bouncy Boxing Inflatable is a hugely enjoyable piece of equipment that is sure to have people queuing up, waiting to bop and bash their friends and family. And as they wait, you will hear screams of laughter as they watch on in delight at the mayhem taking place before them. Give us a call on 07516 388 484 or on 0800 051 1773 or visit our Contact Us page if you need any additional information. 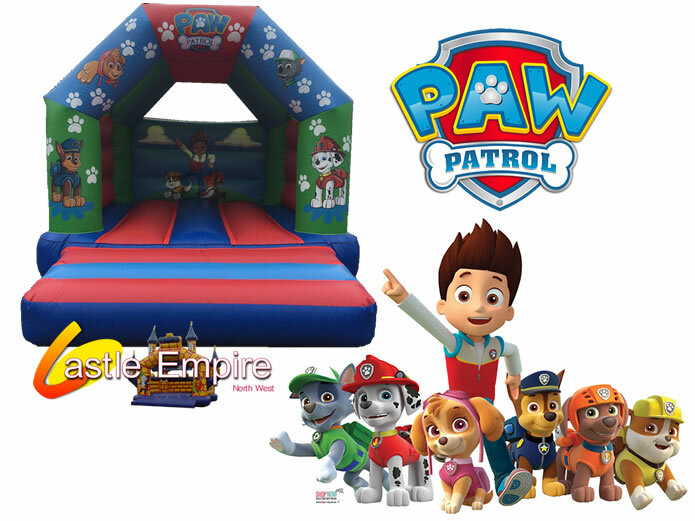 © 2019 Bouncy Castle Hire Manchester.